KLINGER Maxiprofile is a coated grooved metal gasket that can be used in a wide range of applications. The depth and style of the profile have been specifically designed to enhance the tightness of the facing material and to create a gasket with superior tightness at low bolt loads. 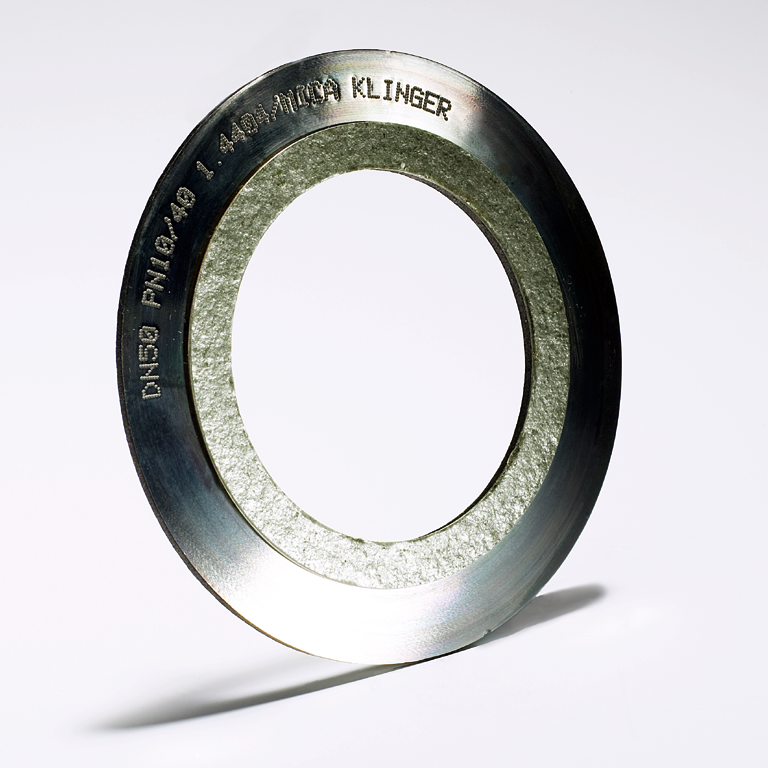 KLINGER Maxiprofile grooved metal gasket does not stick to the flange, which makes it possible to renew and thus reuse the Maxiprofile core. KLINGER Maxiprofile coated grooved metal gasket can be used with a wide range of media, such as steam, oil and hydrocarbons. The gasket can also be manufactured to endure more aggressive media. KLINGER Maxiprofile -gaskets are commonly used i.e. in heat exchangers.